There's starting to be some exciting buzz as we gear up for the New York Musical Festival! 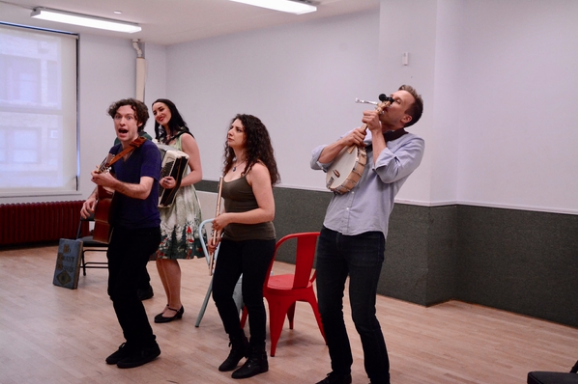 "Consider this NYMF’s dose of fantasy. 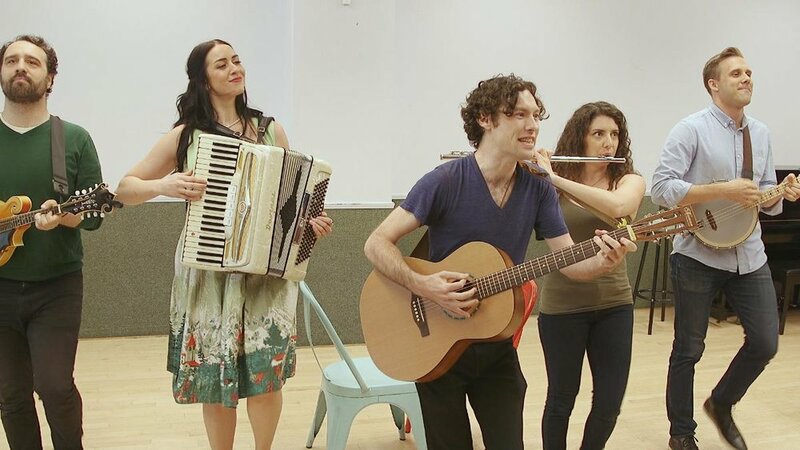 Told by a cast of wildly talented actor-musicians, What’s Your Wish? follows two friends and a test of the strength of their relationship after being sucked into a storybook. 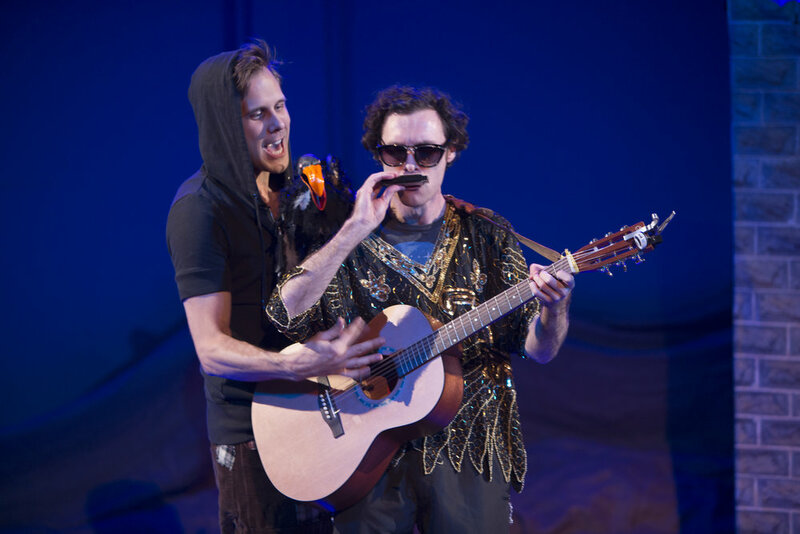 Think of it as a more daring musical Pagemaster." 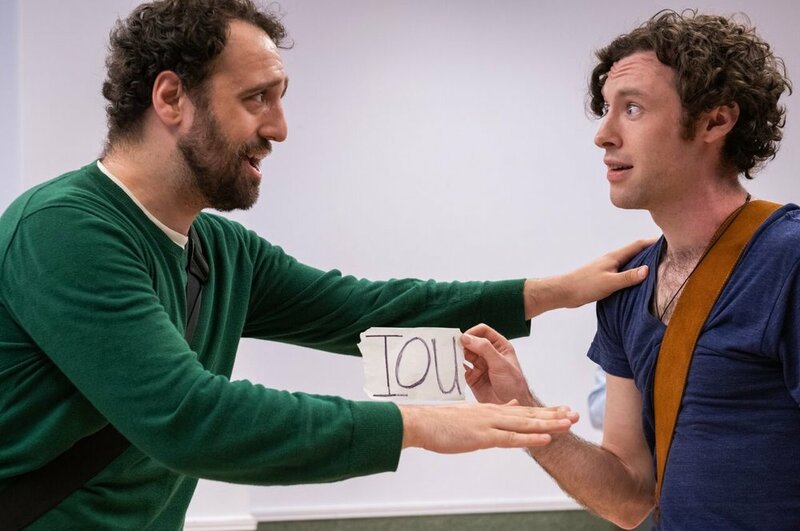 "A handful of this year's 12 productions give us a behind-the-scenes sneak peek." Click the photo above to watch the super charming video! 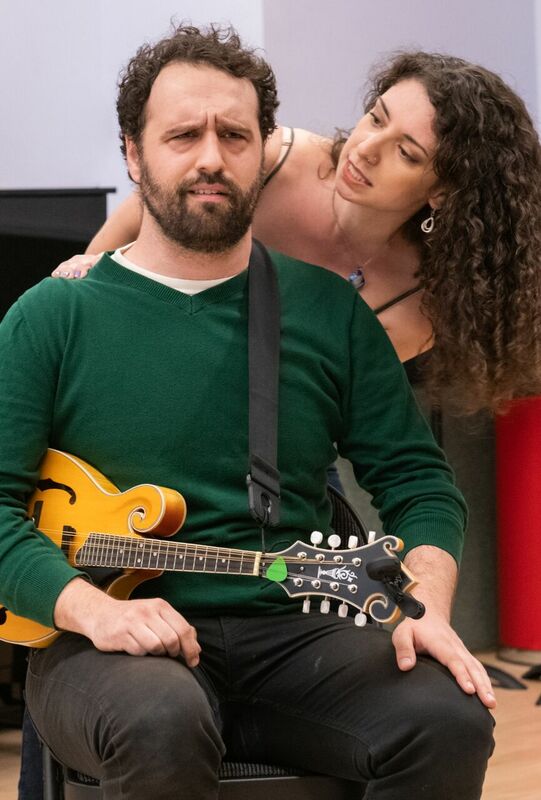 Get a Taste of What's to Come at NYMF 2018- Previews of INTERSTATE, SONATA 1962, and More! See previews of all the shows on Broadway World! 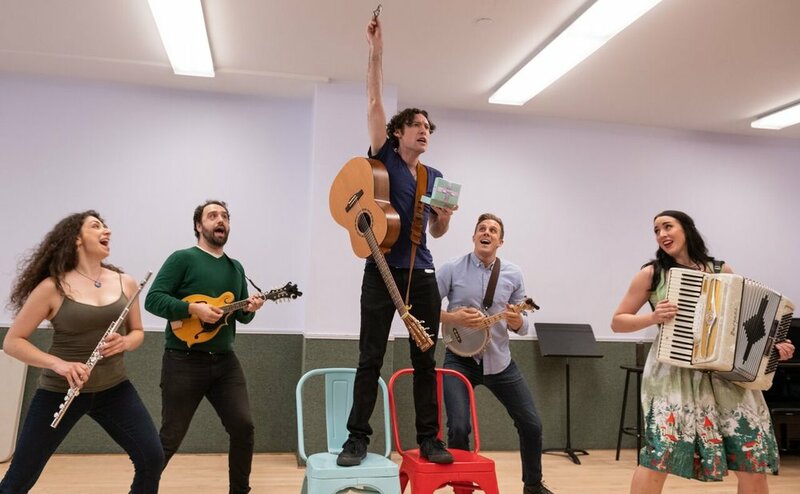 "A sneak peak at shows hoping to be Broadway's next big hit. 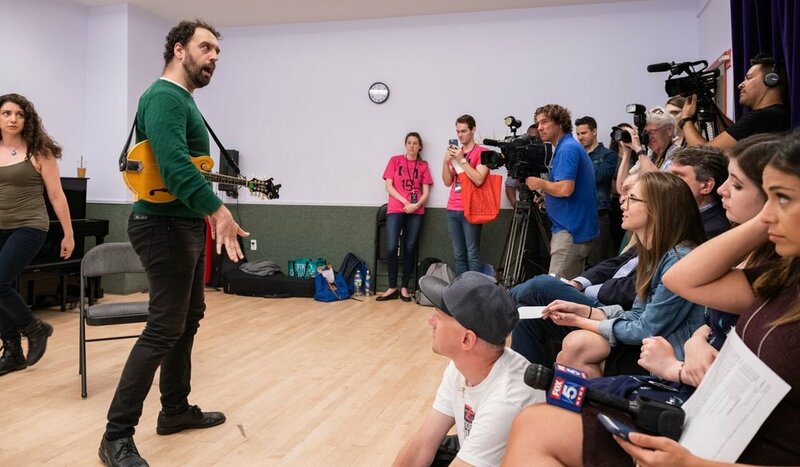 Kayla Mamelak takes us inside rehearsals at the New York Musical Festival... Six new musicals take center stage this summer...."
Keep an eye out for Jon, our director: "It's literally 90 minutes of non-stop action and excitement!" 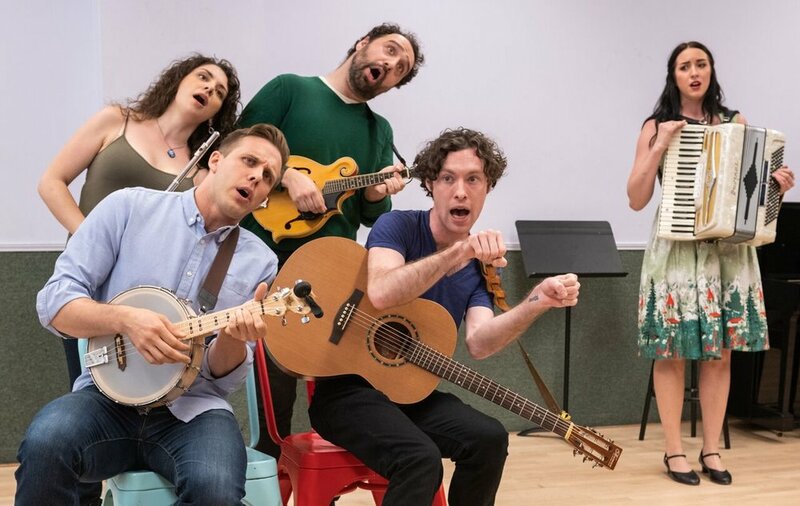 BWW TV Exclusive: Get An Early Preview of NYMF at Broadway Sessions! "Nothing gets us as excited as seeing brand new musical theatre taking shape. The hot new song, thrilling new stories being sung, new characters to bring to life, we eat it all up. And that's what the New York Musical Festival is all about- giving a platform to new musicals. We put the spotlight on eight of the hottest new shows..."
Click the image to check out the video! 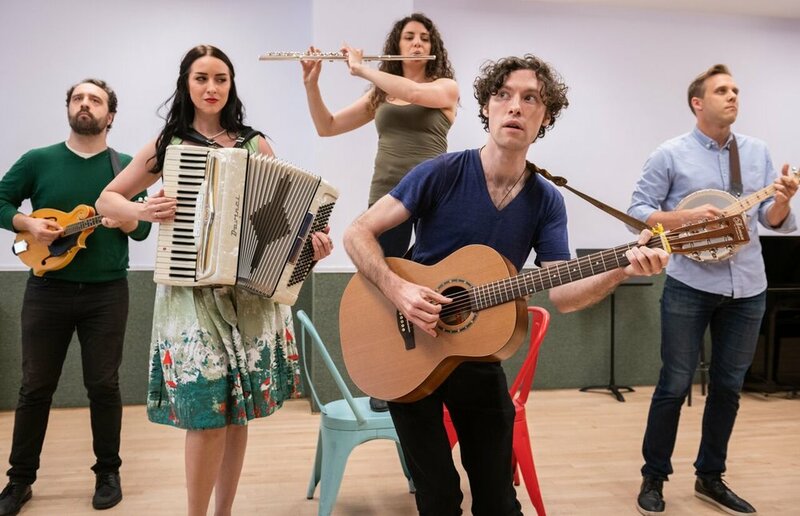 "The 2018 New York Musical Festival (NYMF) kicks off July 9 and runs through August 5. 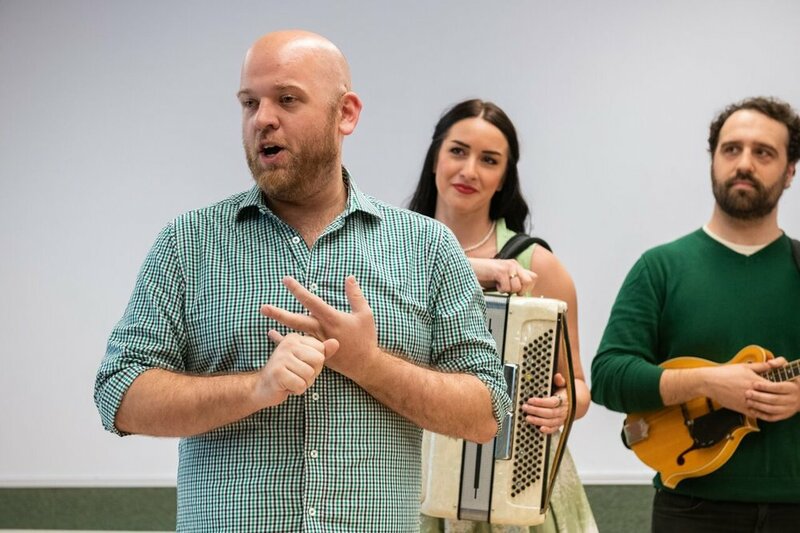 The 15th annual festival features 12 original musical productions, ten musical readings, eight concerts, and three educational programs—all celebrating musical theatre and new work. Six of these new musicals offered preview presentations to the press June 26; watch them in the video above." See more images by clicking the photo above! 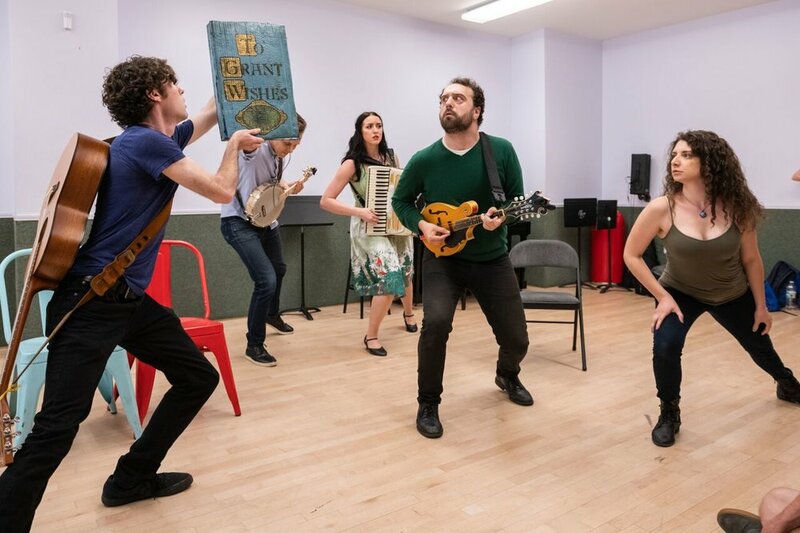 "Yesterday, New York Musical Festival held a special, behind-the-scenes look at six brand new musicals. 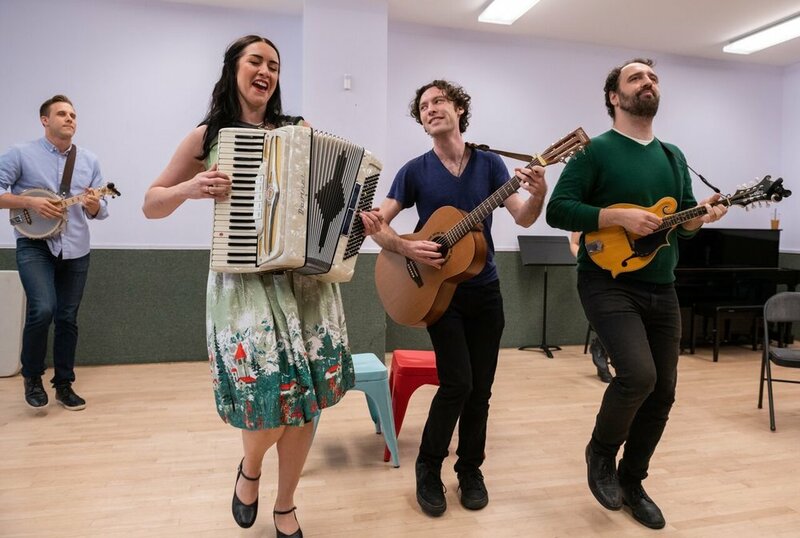 Join the cast and creative teams of EMOJILAND, INTERSTATE, THE GUNFIGHTER MEETS HIS MATCH, SONATA 1962, WHAT'S YOUR WISH?, and PEDRO PAN for a sneak peek at these New York Musical Festival productions"
Donate to What's Your Wish!